selena licking.......?. selena loves tootsies soo why not a stick???. 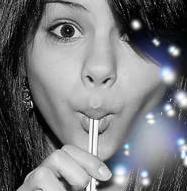 Images in the selena gomez club tagged: selena gomez appearance. selena loves tootsies soo why not a stick?? ?